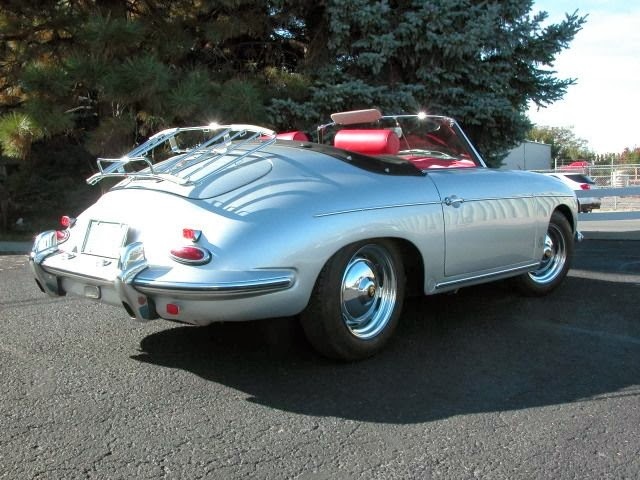 Buy Classic Volks – 1960 Porsche 356B Speedster for sale in Denver, Colorado, USA. Excellent condition and is a part of a fine collection of motorcars and is kept indoors in the ultimate garage along with some other pampered vehicles. The owner has had it for some time now and has recently decided to thin the collection out a bit. We have sold a few cars for him over recent years and this is the next one up for grabs. There are many great things about this car, but the most important to the serious collector is that it is a true “numbers matching” car done in the proper colors and materials that it rolled off the assembly line with. 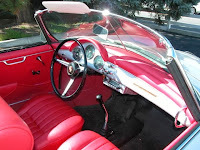 It is a very solid example as well and has a good history and it shows a life of proper care. This entry was posted in 1960, 356, Closed, Porsche, USA and tagged Porsche 356 Roadster on December 22, 2013 by Buy Classic.